Not all face-to-face marketing events are created equal. Some are larger than others, some are product focused and others are geared towards networking and workshops. It is your job to find the right show to unveil your product to the world. Finding the correct show can be tricky, especially if you are in an industry with a lot of events taking place each year. When launching a product it is best to look for an event that your core group of potential clients will likely attend. Attending an event with the most potential buyers gives your booth staff the opportunity to gather as many leads as possible. Make sure that the selected trade show gives enough lead time for the product to be fully developed and tested. When the show hall doors open, the product and your team should be ready for demonstrations and attendee interaction. Another helpful strategy is choose the right show is to monitor news about competitors and other big names within your industry. It may make sense to avoid launching a product at a show with many new products announcements that may overshadow your own launch. Or, it may make sense to launch where the action is, which is why it pays to research and monitor. Now that the brand new product is created, it will need a trade show booth home! From start to finish, the effort that went into developing a product should go into designing an exhibit that highlights its features. 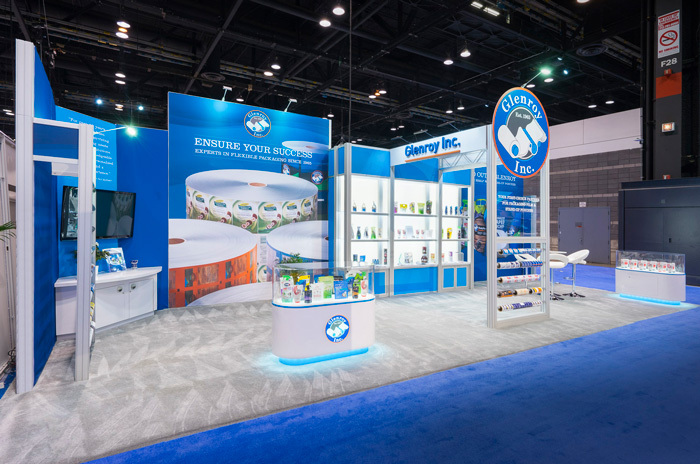 Dynamic exhibits integrate products, giving attendees a first-hand experience that beats a brochure or video presentation any day. 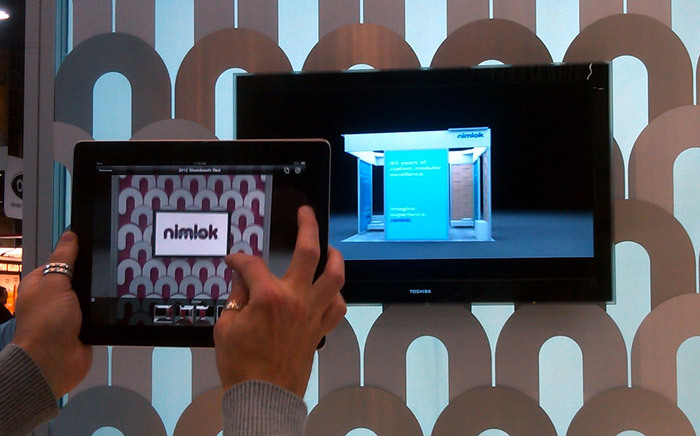 Before jumping into booth design, consider how attendees will interact with the new product. For instance, if attendees can use your product during the show, make sure it is fully functional, taking into account any electrical power needs. If the product is display-only, sophisticated shelving or display cases can go a long way in elevating your product. Set aside space for product demonstrations, contests and other promotional events to take place inside your booth. Plan for where your audience will stand (or provide seating!) to view the demonstration. Keep the audience’s comfort and the product’s visibility at the forefront when designing a functional space. Additionally, add banner stands or other portable booth elements announce, promote and explain the new product. These smaller booth elements can entice passersby to inquire about a new product. Plus, these elements can be easily updated or replaced for future new product launches. If you have an existing trade show booth that cannot meet the needs of your product launch, consider renting an exhibit. Rental exhibits are typically a third of the cost compared to what it would take to commission a new booth. Now that the details are falling into place, you can begin to focus on the product launch promotion. 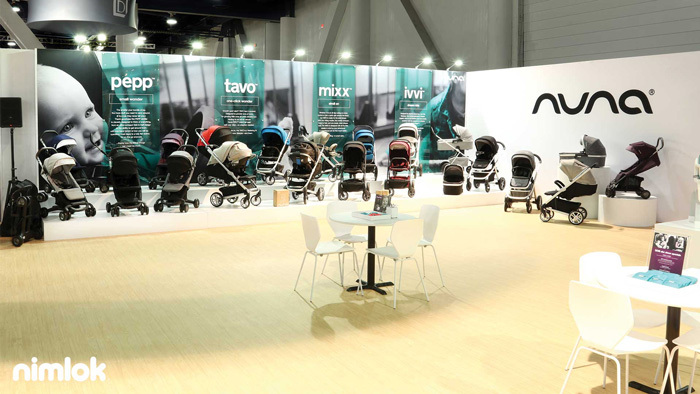 Create a strategy to build excitement surrounding the new product in the months leading up to the show. It can be helpful to plan each outreach effort around progress in the product development process. For example, share updates when the product is almost finished and again when it is ready to be the star of the show. 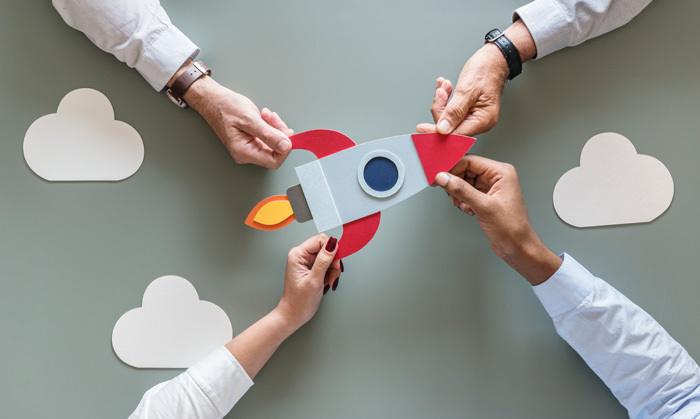 Pre-show marketing campaigns should focus on highlighting key points of your new product launch, including product features and benefits, promotional offers and more. Utilize email, social media, public relations and advertising to amplify the reach of your campaign. Reach out to industry magazines and publications with a press release that gives readers an inside perspective about your product development and promotes your brand as a thought leader. Monitor feedback from customers, listening to their comments and concerns about your new product. Answering their questions will prepare your staff for conversations on the show floor, and help your product development team to work out any bugs before the show. We live in a digital age, so we all know just how crucial a role the internet plays in information gathering. If you are planning to launch a product, you will need a well-designed landing page that consumers can easily find or be directed to. This landing page should contain as much relevant information as possible. Not necessarily about your product (you may want to keep those details a secret until launch), but rather information on release dates, what event/show you will unveil the product at and so on. It is best practice to begin planning for your event at least three-months in advance. You should also build your landing page around the same time. You want to give your landing page enough time to generate leads and build a buzz around your event. A hastily-built landing page created too close to the actual event will not only limit its time to collect leads, but it will also limit your ability to promote your event and product. With a strong landing page comes the need for engaging and informative digital content. If you have white papers, e-books, videos, podcast or other digitally accessible content relevant to your product, make sure to have them available for your visitors on your landing page. Additionally, this landing page can be used for updates during the event, providing an additional resource for your audience to stay informed. In the weeks leading up to your product launch, leverage social media to build excitement around your event. If the product is already unveiled, communicate ways that your product makes life easier for consumers, including situational product contexts, benefit-based messaging and case studies. On the other hand, if you want to build hype for a product unveiling, give teasers and engage followers by asking them to guess about the latest product features. Do this using the event hashtag to build anticipation among followers and show attendees alike. Additionally, post complete event details about when and where your business plans to unveil your new product. Include the show name and hashtag, as well as your booth number in all posts and demonstration or unveiling schedules. In terms of platforms, Twitter and Facebook are the two most popular platforms for reaching consumers in real-time. Depending on your target audience, LinkedIn can also be used to connect with industry professionals that will potentially be at the show. On all platforms, it is important to link posts to pages where followers can learn more about the new product-features and details on the product launch, such as a landing page and digital assets. The show doors open and the action begins, but your exhibit feels too quiet. Not to worry, here are few ways to drive traffic to your product launch. Pre-show marketing has made attendees eager to learn more about your product and see how it works. Hold product demonstrations throughout the show to increase buyer interest and generate qualified leads. Incorporate thoughtful ways to engage attendees while they learn more about the features and functions of your latest product. This will help drive excitement and make your product and brand more memorable. Offering free samples, free product raffles or limited time sales promotions could be the perfect way to promote your product launch at the show. Announce a contest or giveaway on social media during the event to drive traffic to your booth, and encourage winners to share about their experiences on social media page for added exposure. 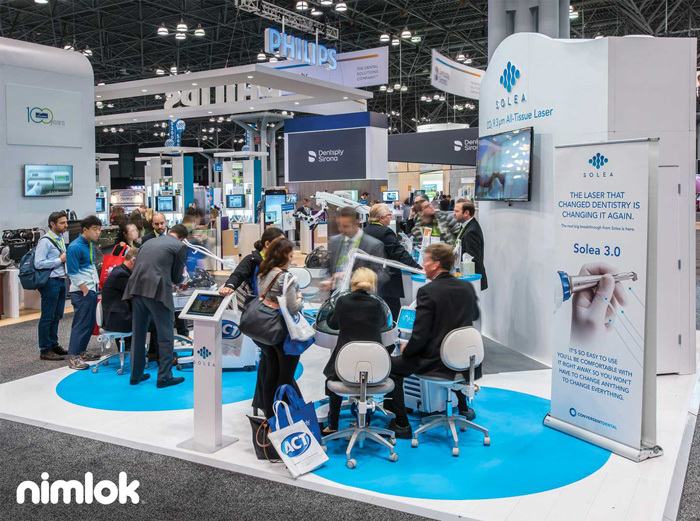 After everything has been packed up and the show closes, the value of connecting face-to-face with your customers remains one of the biggest trade show perks. 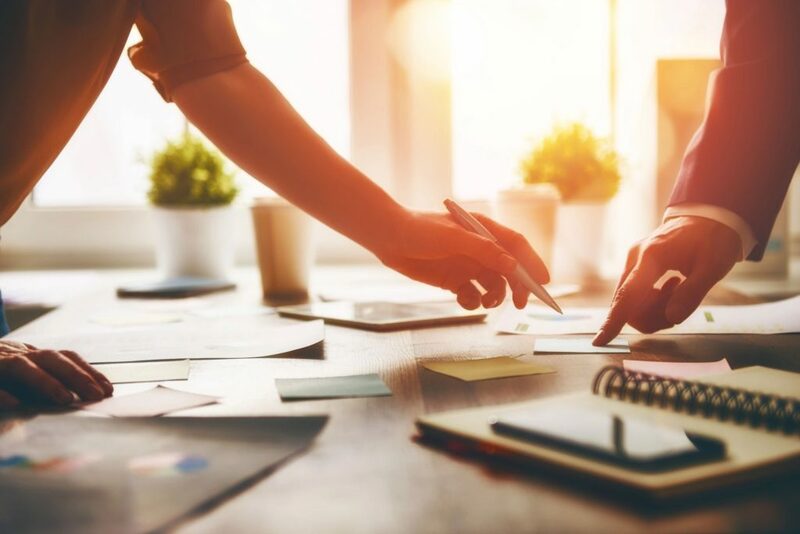 Because you’ve spent a significant amount of time and money preparing for the show, it is important to quickly follow up with leads through combined sales and marketing efforts. Continue to promote your product launch with photos and videos of your product in action via social channels, an updated landing page, e-blasts and more. Now that the product is launched, you can leverage these resources to help your sales team sell to wider audiences. Remember, trade shows are a significant financial investment, so maximize the benefits by quickly converting leads into sales after the show. Timely follow-ups will reinforce connections established at the event and improve your overall return on investment. 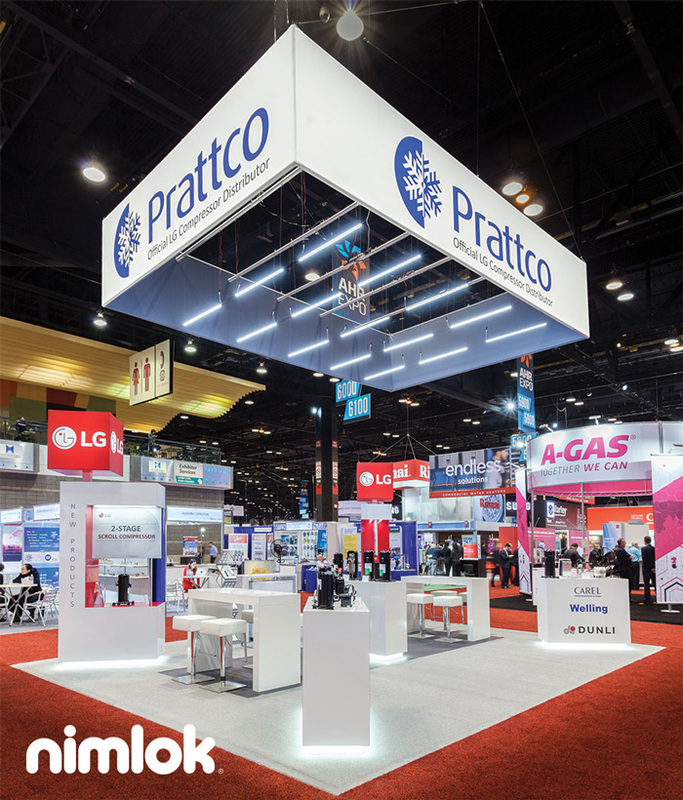 For more help with the trade show planning process, download Nimlok’s Ultimate Trade Show Planning Checklist, which outlines common “to-do” items in the months leading up to and after an event. From reserving booth space to promoting your presence at the show, this checklist will help you juggle your trade show to-do list and ensure you never miss a deadline.